"here are lots of myths and misunderstandings out there about dairy. I went to a vegan-oriented event recently and though most of the information imparted was interesting and valid, there were a few "facts" confidently espoused about dairy which had me scribbling big question marks in my notebook." "From kombucha to kimchi, fermented foods are on-trend. Niki Bezzant debunks the benefits." "Fill your kitchen with the warming spices of India, fresh flavours of Mexico and classic French baking"
It is a topic that can sometimes be polarising and even spark heated debate on the dinner table - exactly how you have your steak. "Do you drink freshly brewed coffee to start off your day? 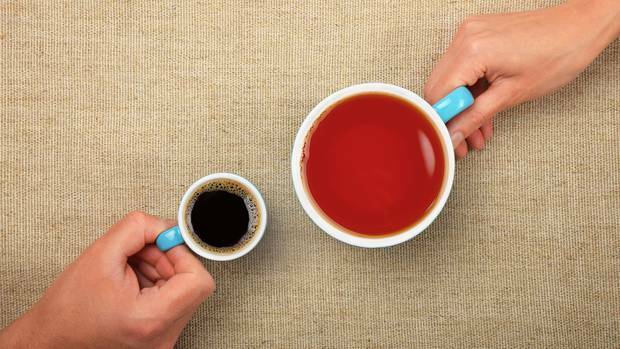 Or is English breakfast tea a better option for you? Do you know what's in the back of your fridge? A dog's dinner - did Snoop Dogg really release a cookbook?